Facebook your questions to them to join in the discussion. 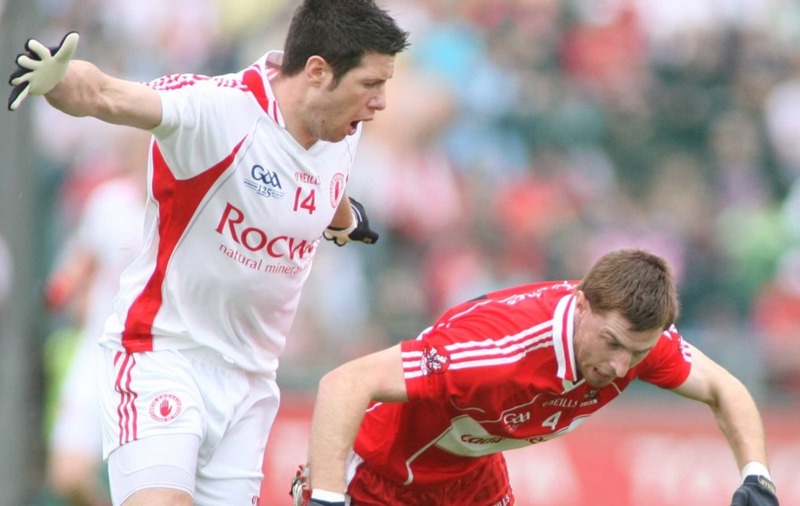 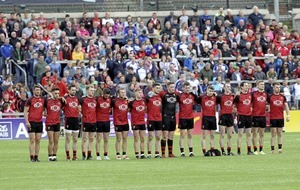 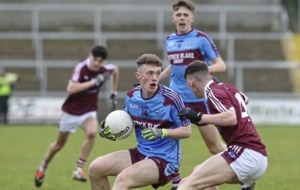 THREE Ulster sides go forward to the next round of the All-Ireland Senior Football Championship after wins at the weekend – but Cavan will not be joining them. 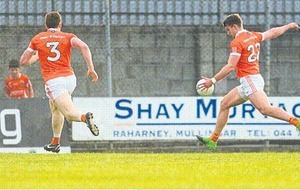 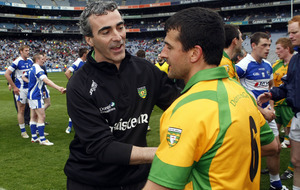 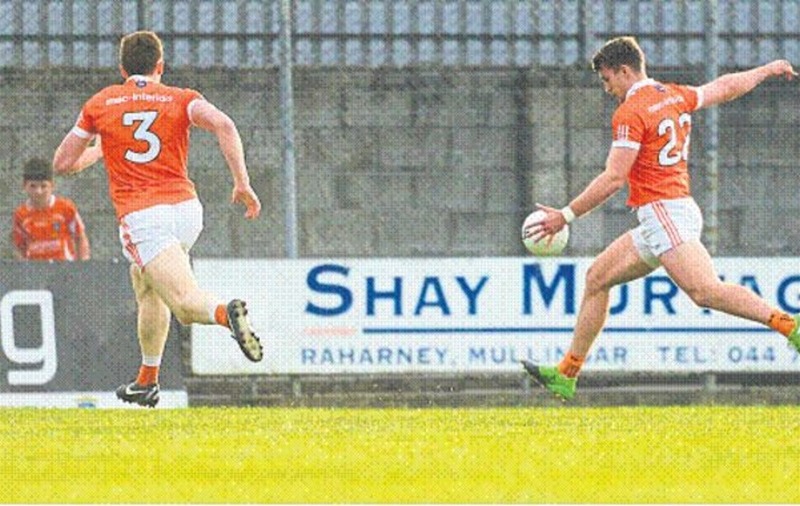 Monaghan had 18 points to spare against hosts Wexford while Kieran McGeeney’s Armagh finished five points better off than Westmeath at Cusack Park in Mullingar. 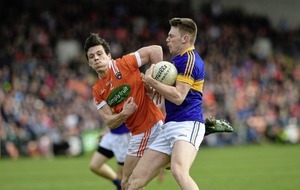 But centre-field exchanges in the second-half cost Cavan dearly resulting in another victory on their travels by Tipperary.